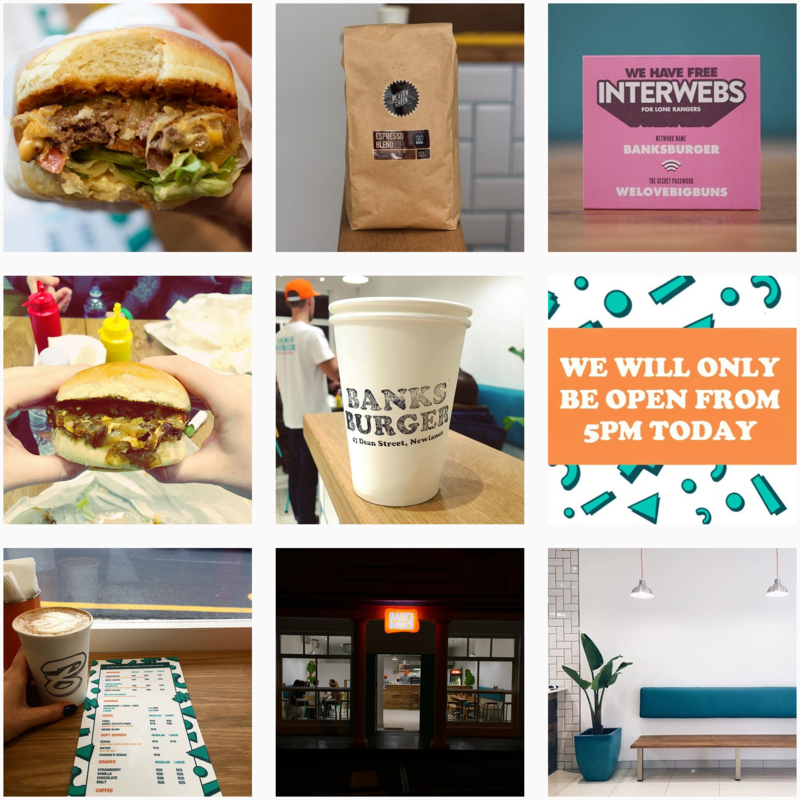 We chat to local Graphic Designer, Christopher Chase about his recent branding venture for Banks Burgers. You designed an entire brand identity for the new trendy burger bar in Cape Town. Where did you start? I suppose the whole process began with the client who is a good friend, a qualified CA and has a very creative mind. A client with a financial and creative brain is the ideal client, in my opinion, as he appreciates the creative process and knows what it takes to create a brand. 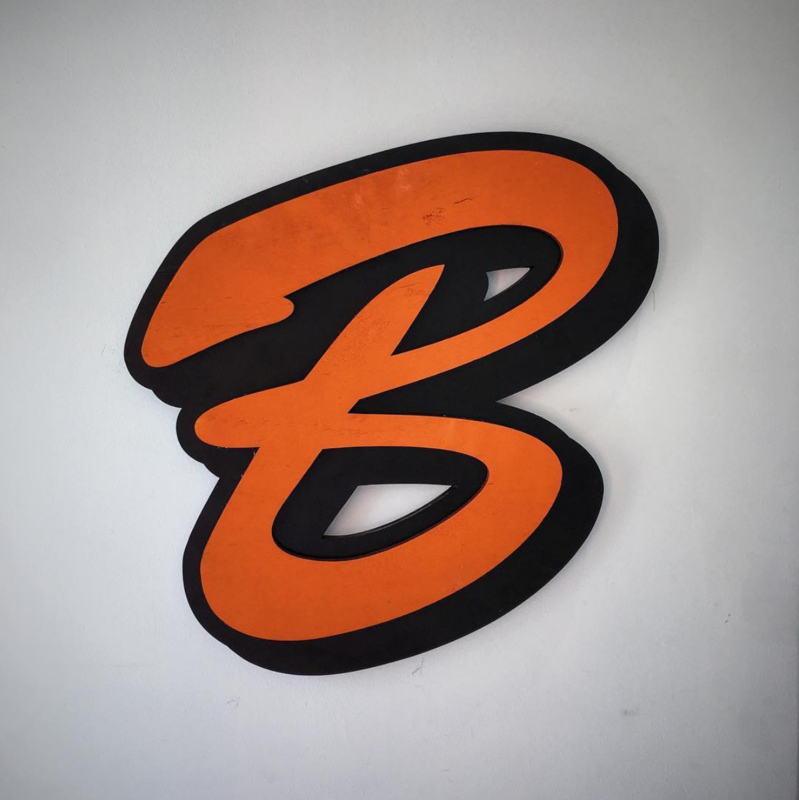 Banks Burger is a family run business and like many family run businesses the family is involved with the entire process, from selecting the ingredients to designing the menu. We wanted to create an identity that looked ‘home-made’ but was still well designed and that’s how we came up with the concept. What was your thinking behind using system fonts in the creation of the entire brand identity of Banks Burgers? The idea was to create an identity by only using fonts available to anyone who owns a computer and by doing this we could communicate the home-made concept through design. The concept was simple; create a beautifully designed identity using system fonts. Not everyone would know what a system font is, but if you have been to a quirky restaurant anywhere in the world you will find that they have, in some way or another, used a system font, which means that we have all come into contact with a system font at some stage of our lives and we all recognise systems fonts consciously or sub-consciously. To some, the concept is quite subliminal and to others its fairly obvious. What is your take on using vintage design elements in a modern realm? I believe that concepts or ideas should always come first. There are many styles and ways to execute an idea or design and if ‘vintage design’ is the best way to communicate and support that idea then vintage design elements will work in a modern realm. How important is the establishment of a brand identity in today’s fast-paced industry? That depends on how you define brand identity. Traditionally, we think of the visual interpretation of a brand when we talk about brand identity but in today’s world a brand identity is so much more than a logo or corporate identity. What’s important is to establish the experience of the brand and how to best communicate the brand through various experiences. There are various ways to communicate these days and brands need to establish how to best communicate to us through various ‘touch points’ and ‘platforms’. Traveling is the best way for me to find creative inspiration.